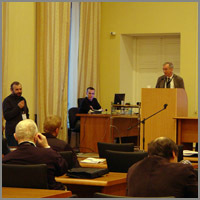 International workshop COPERN, 2006, St. Petersburg. 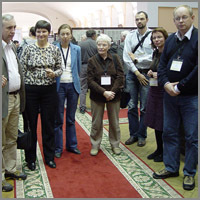 "Correlation of Pleistocene Events in the Russian North" (COPERN) (December 4-6, 2006), St. Petersburg, Russia. 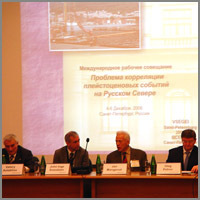 December 4. 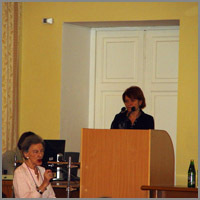 Opening of a conference. 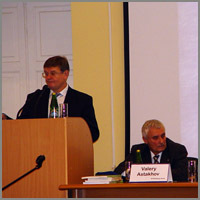 O. Petrov (director of VSEGEI) speech. 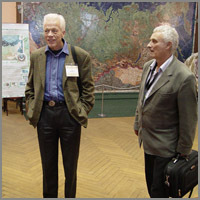 A. Velichko (Institute of Geography, Moscow). 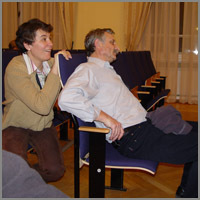 John Inge Svendsen (University of Bergen). 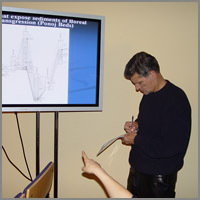 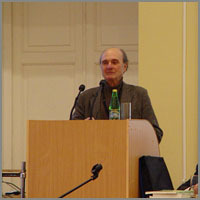 Andrew Murray (University of Aarhus, Denmark). 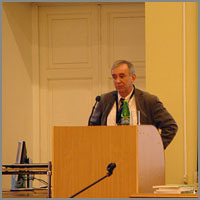 Valery Astahov (St. Petersburg University). 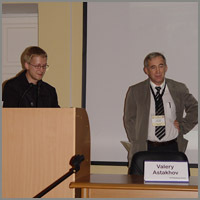 Dmitry Nazarov & John Svendsen. 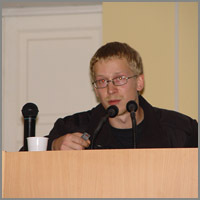 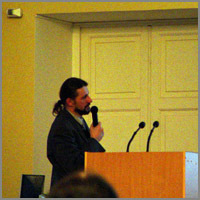 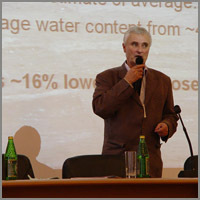 Dmitry Nazarov (St. Petersburg University). 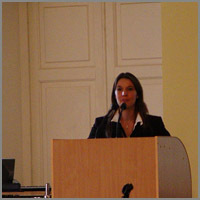 Kh. 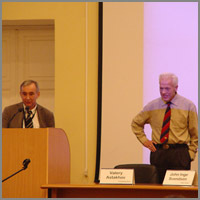 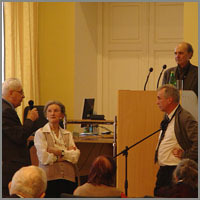 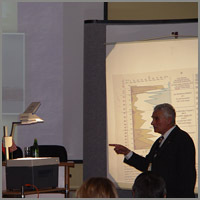 Arslanov (St. Petersburg University) & V. Zubakov. 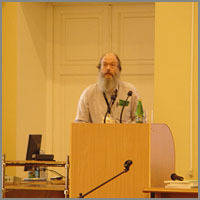 Kh. 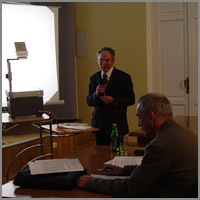 Arslanov (St. Petersburg University). 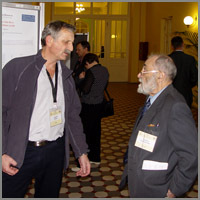 A. Vasiliev (Earth Cryosphere Institute, Moscow) & V.D. 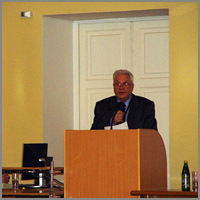 Tarnogradsky (VSEGEI). 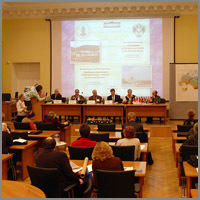 S. Timireva ((Institute of Geography, Moscow). 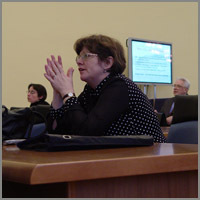 Irina Streletskaya (Moscow State University). 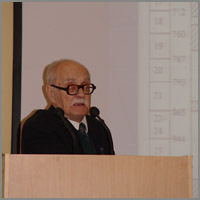 O. Olyunina (Moscow State University). 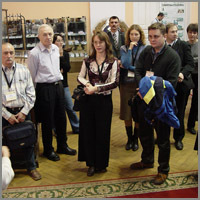 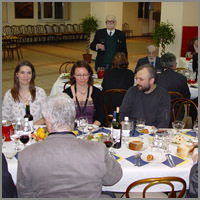 Participants on excursion in a Museum of VSEGEI. 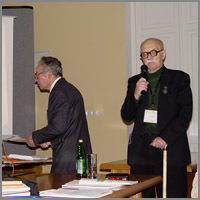 Jan Mangerud & Valery Astahov. 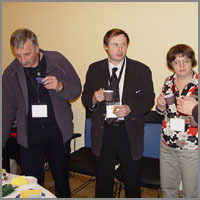 Tanya Kuznetsova (Moscow State University) & A. Vasiliev.